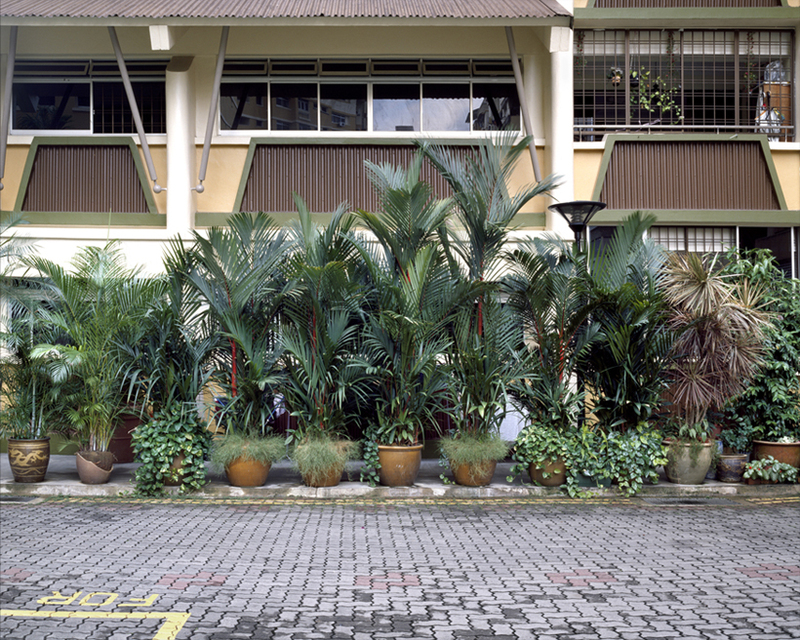 Sidewalk Easement is an on-going project that highlights the blurring margin between personal and communal spaces in the housing estates of Singapore. 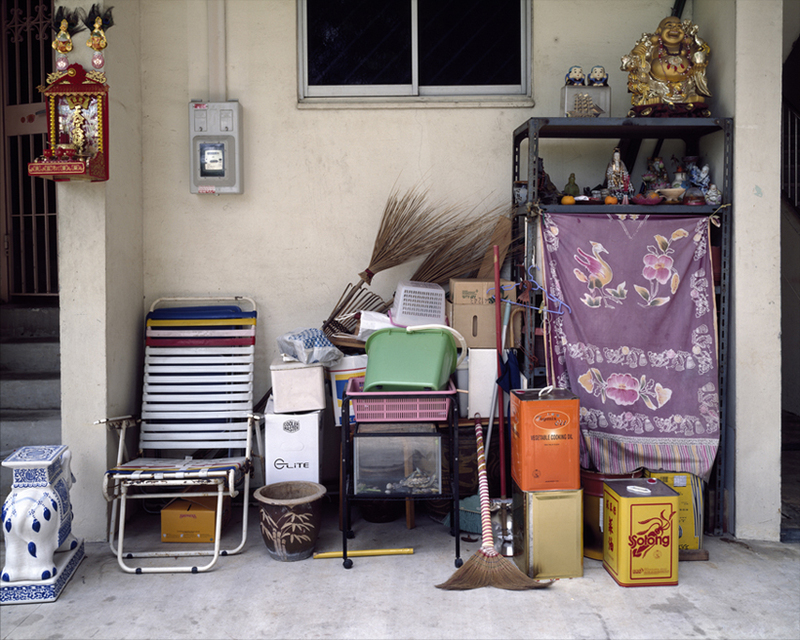 The ambiguity encourages a voyeuristic presentation of the individual, which transforms the landscape of the urban housing estate with the presence of personal belongings. 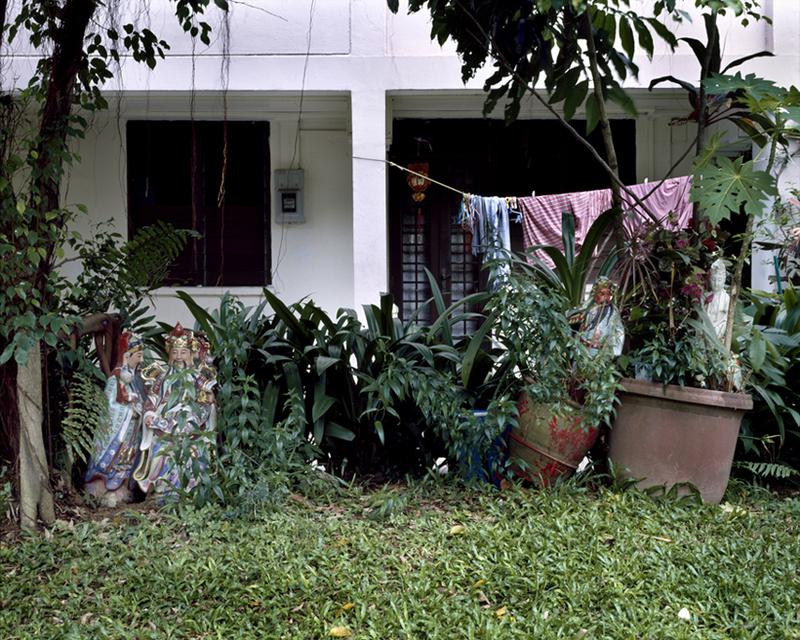 This encroachment of public space reveals the hidden “kampong” (villages in Malay) spirit held close to the hearts of the elderly generation in Singapore. ANG Song Nian, born 1983 in Singapore, is currently based in London. 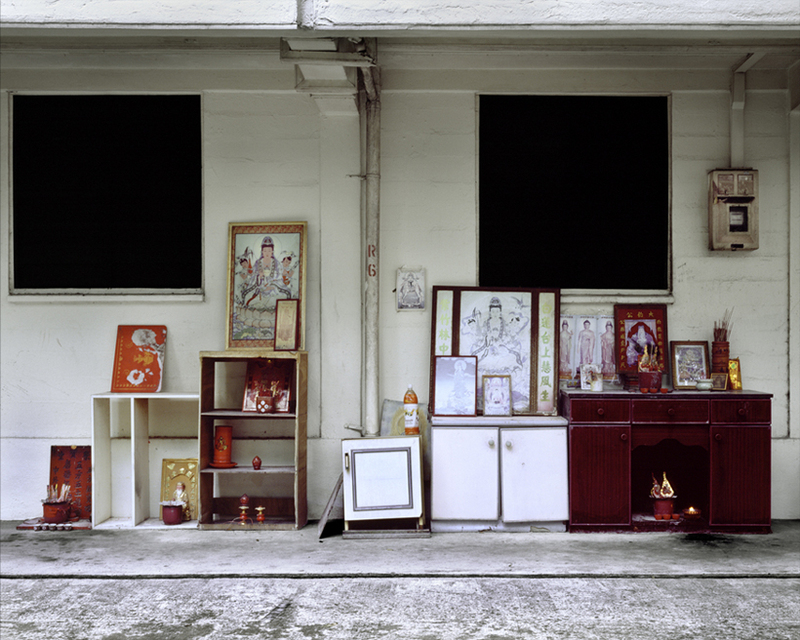 He creates photographs that confront places and spaces half-remembered, half-forgotten; influenced and shaped by human presence. By framing particular and ordinary elements, he invites the observer to engage in a progressive process of understanding the individual elements it contains and the connections between them. Intrigued by the narration of thoughts and ideologies through visuals, Song Nian favours a microscopic approach to concepts and narration, a style which he employs to open up details in photography. Song Nian’s works questions the relationship of human interventions and invasions on landscapes, and have been exhibited as part of several major art events such as the 2010 Art Incubtor Residency Show, Singapore Art Exhibition 2009, Singapore Arts Show 2005 and Phillip-Morris Singapore Arts Award 2005.